On August 28, Powered By Search will be hosting the 19thInboundTO, Toronto’s monthly inbound marketing meetup. 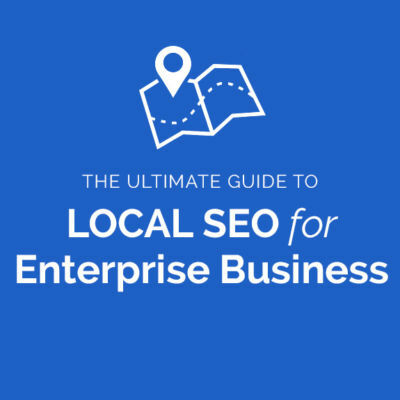 The event will take place at 106 Front Street East (Suite 200), covering 2 major areas of digital marketing: local SEO and content marketing. Attendance is free, but seating is limited, RSVP here. Avi Phillips, the Powered By Search link team leader will give his talk first, What I Learned From Doing Local SEO for 80 Locations at a Time. You do not want to miss out on the tips, tricks, and lessons Avi has discovered throughout his years of experience. Troy Boileau, Powered By Search’s SEO specialist will give the second talk, How the Pros Are Modernizing Content Marketing. If you’ve ever wondered whether your content marketing efforts could be improved to generate more leads, you’re going to want to stick around. As always, InboundTO will feature multiple Q & A sessions as well as a catered networking break. Make sure to stick around after hours for even more networking opportunities, attendees and presenters usually hang out at a local pub. A huge thanks goes out to BNOTIONS for continuing to support the event with their space. See you there! BONUS: Powered By Search is also hosting InboundCon, a digital marketing conference on September 18 at the St. James Conference Centre. The event will be featuring massive massive brands such as Bing, Shopify, Virgin Mobile, CallRail, and more! Tickets are currently $100 off during the Early Bird period, reserve your spot before they’re sold out! If you missed our InboundCon, don’t miss out on our Free 25 minute Marketing Assessment with us TODAY.